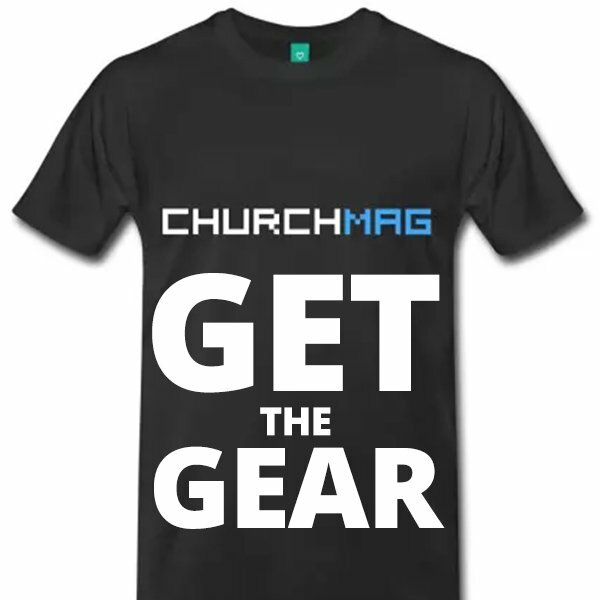 Are you interested in contributing to the ChurchMag community? We are looking for knowledgeable, talented, and fun-loving team members. Is there something you would like to blog about — whether it be one time or every week? Are you interested in flexing your Photoshop skills or video editing talent? Does interacting via social media excite you? If you are into church tech and would like to join the ranks of our team, we want to hear from you! 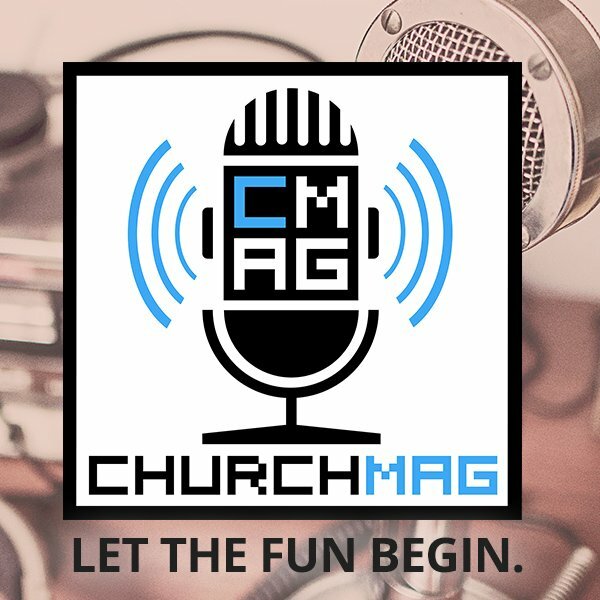 Who Can Be a ChurchMag Author? You! We are always interested in original contributions that add value to our community and have not been published anywhere else. 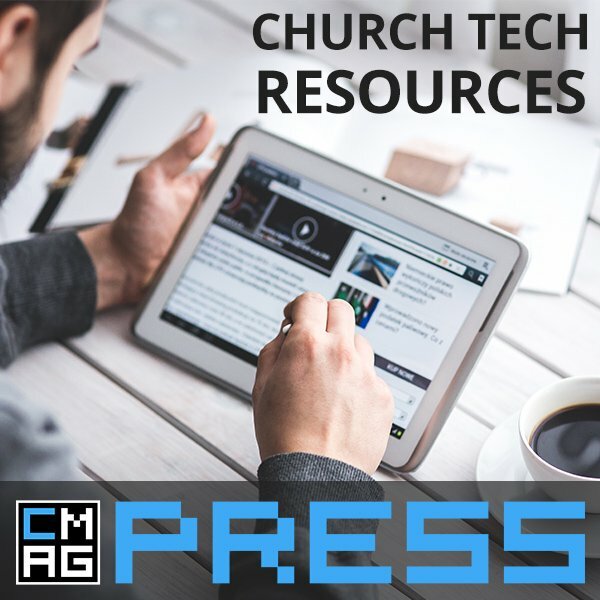 ChurchMag is insanely-interested in exploring how the Church, ministries, and non-profits use technology to effectively fulfill their mission to the world. Maybe you can help! Why do you blog? To be read of course! 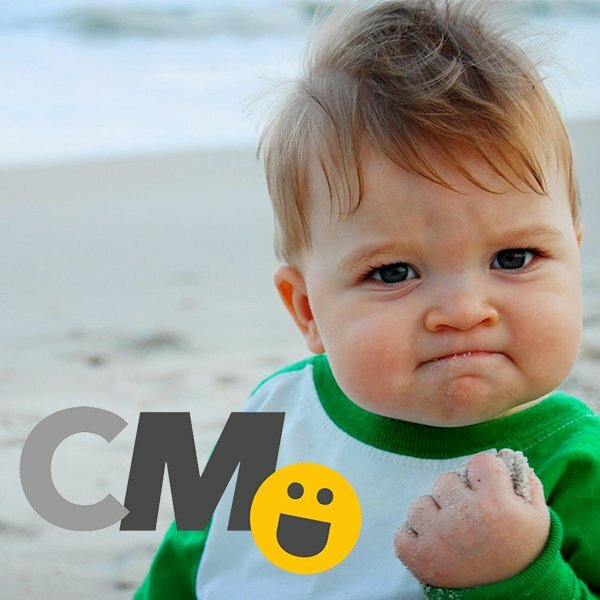 ChurchMag is the #1 resource for church tech and creativity and we appreciate hard work and overall awesomeness. That’s why we pay all of our authors (read more why). We pay you up to $15, based on the length of the post, its quality, how many comments, and how much it is shared via social media (you must have a valid and working Paypal Account). We do not allow affiliate marking links or obvious self-promotional content; however, you may include a complete bio, with links, in your author profile. Plus, as we said before, your voice will be heard by a robust ChurchMag community. If you are a part of our community, you probably already know the answer. If not, browse through the categories to get a feel for some of the areas we focus, especially those areas you’re skilled and knowledgeable. Expertise – It really helps if you know what you’re talking about! Seriously. Writing for the Web – This isn’t your College Paper, Seminary Thesis, or Moleskine Notebook; writing on the web is an art form and is best when it’s not too verbose, and makes use of lists and headings to break up the text. How-To’s for Popular Apps & Web Services & Products – It’s best if your how-to is for an app and/or web service and/or product that is either reasonably popular or should be reasonably popular. We generally avoid anything which is very niche. Practical Strategy – At the end of the day if we don’t do anything with what we’ve learned and know, we’re pretty much useless. 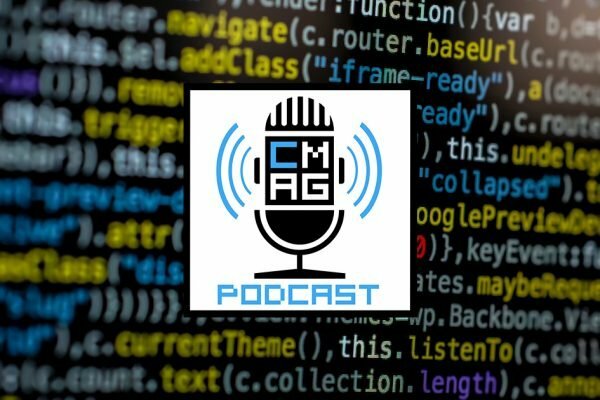 Constructive Commentary with Excellence – This might be the most generic but we know that a number of you have some strong opinions about Web Technology and its practice. Following Our Guidelines – We don’t have many and it is a living document, but we do expect you to follow our guidelines when you write for us. If you’re awesome and you’ve got that edge, we’d love to hear from you.